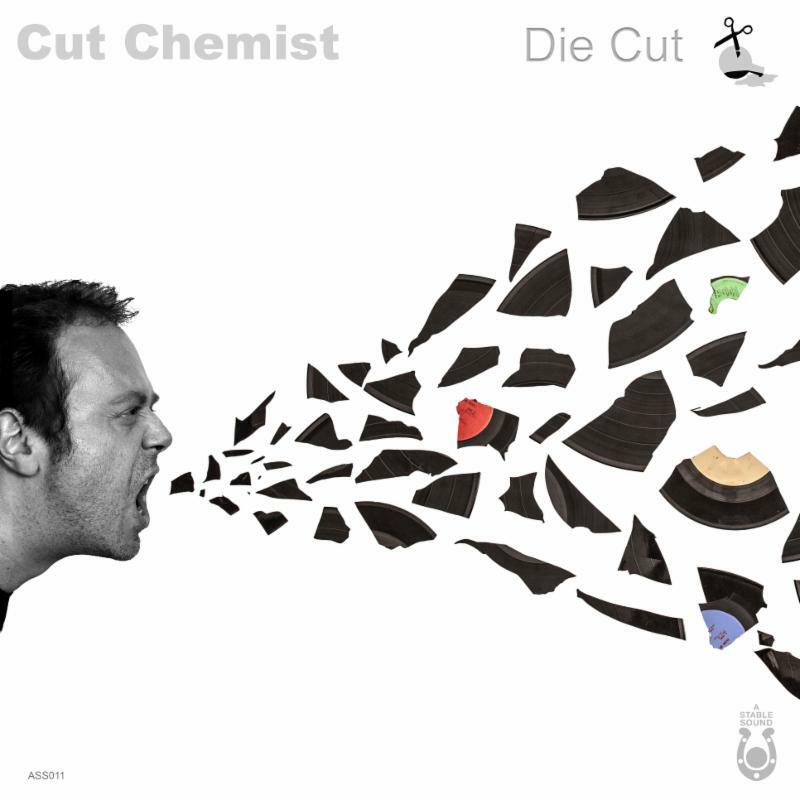 Los Angeles, CA – Cut Chemist delivered his first solo album in 12 years, Die Cut, in March. Now, the Jurassic 5 turntablist is back with a behind-the-scenes video to show fans what went into making the project. The nearly three-minute clip features Mr. Lif and Edan, who both appear on the album. Check out the BTS visual below. Jurassic 5 turntablist Cut Chemist is back with his first solo album since 2006’s The Audience’s Listening. Titled Die Cut, the 17-track project features guest appearances from fellow J5 member Chali 2na, Biz Markie, Mr. Lif and Freestyle Fellowship’s Myka 9, among others. 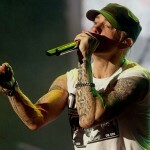 Prior to the release, the Los Angeles-bred artist shared the lead single “Work My Mind” featuring Chali 2na and Hymnal, and followed up with “Metalstorm” featuring Mr. Lif and Edan. The intricately layered Die Cut evokes all kinds of moods. 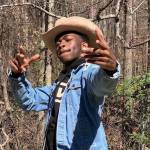 From the spaced-out vibe of “Rhythm Method” to the mellow feel of the Biz Markie-assisted “Moonlightin'” to the high energy of the aforementioned”Work My Mind,” it effortlessly spotlights Cut’s versatility. Check out the Die Cut album stream, cover art and tracklist below. 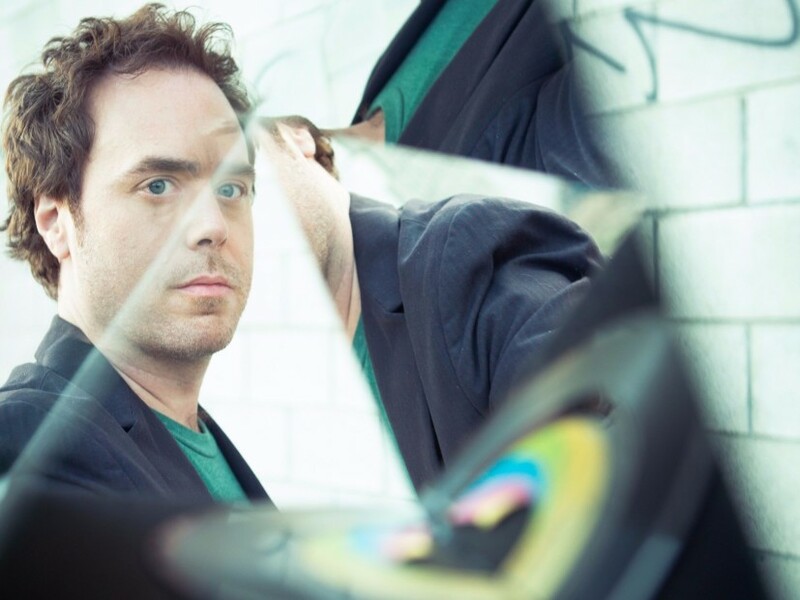 Cut Chemist — DJ for Jurassic 5 and founding member of Ozomatli — is back with his first solo LP since 2006’s The Audience Listening. In addition to the album announcement, the Los Angeles-based turntablist has shared the project’s lead single and accompanying video “Work My Mind” featuring fellow J5 member Chali 2na and frequent collaborator Hymnal. The slightly creepy visual finds Cut — like the mad scientist he is — piecing together various moving parts of the track as Chali and Hymnal rap along to the funked-out, uptempo beat. Towards the end, a demonic presence slinks across a cemetery, adding an element of horror into the visual. Die Cut also boasts appearances by Mr. Lif, Freestyle Fellowship’s Myka 9, The Mars Volta’s Deantoni Parks, Biz Markie, Parenthood actress Erika Christensen, tUnE-yArDs, Farmer Dave Scher, Dexter Story and more. The project is expected to arrive in early 2018. The seasoned Hip Hop vet has been staying busy with his A Stable Sound podcast and plenty of live shows all around the world (both solo and with J5). Check out the video for “Work My Mind” above and cover art below.